Our Preschool has low classroom ratios with daily Bible lessons. 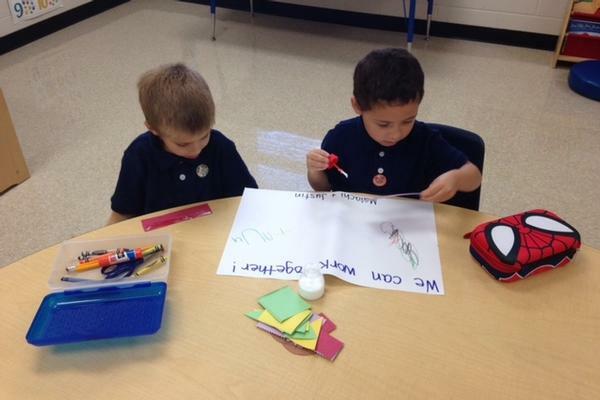 Every day includes Phonics/Language, Numbers, Skills Development, Art/Science, Music, Story Time and Pledges. They also have free play on the playground and daily naptime. All preschool students participate in Wednesday morning Chapel. 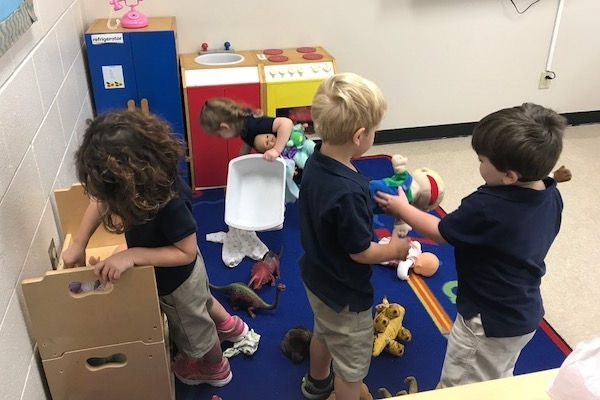 We also offer VPK here at FBCA. 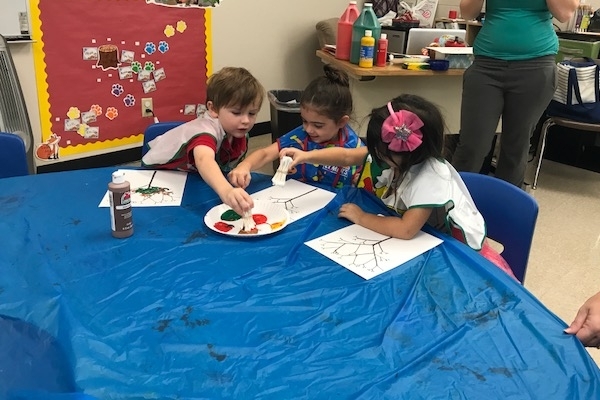 VPK is free prekindergarten program open to all 4-year-olds. Children must live in Florida and be 4 years old on or before Sept. 1 of the current school year to be eligible. 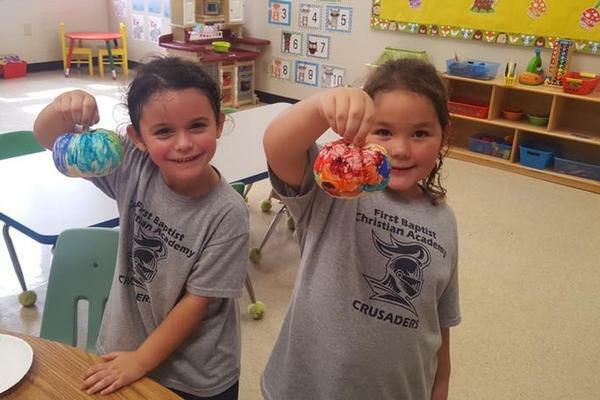 If their fourth birthday falls Feb. 2 through Sept. 1 in a calendar year, parents can postpone enrolling their child in VPK that year and wait until the following year when their child is 5. 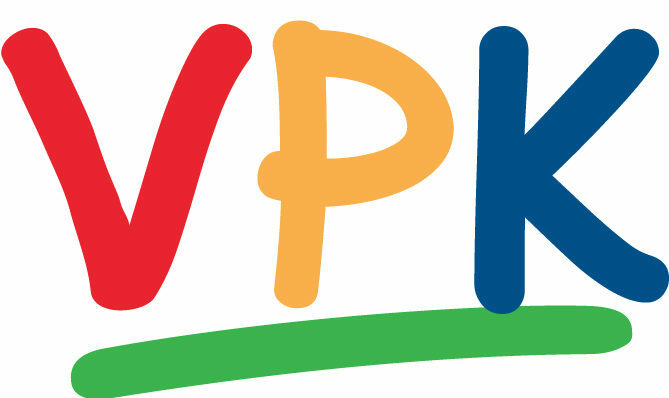 For more info about VPK, please click the logo below.